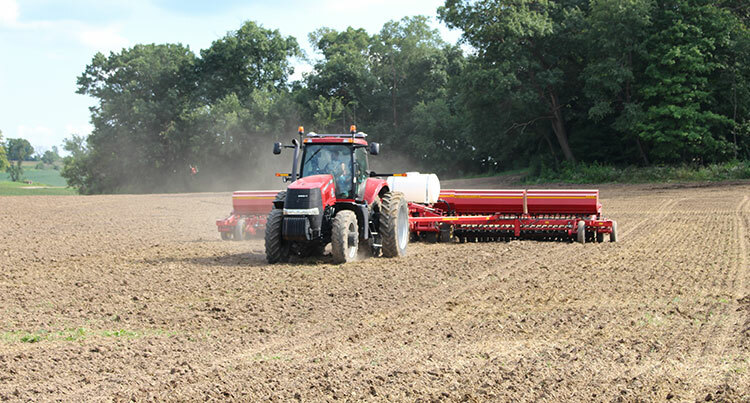 Yahara Pride Farms has just released its Annual Report that documents information and research on the reductions in phosphorus delivered to nearby surface waters by farmers in the Yahara watershed in 2017. 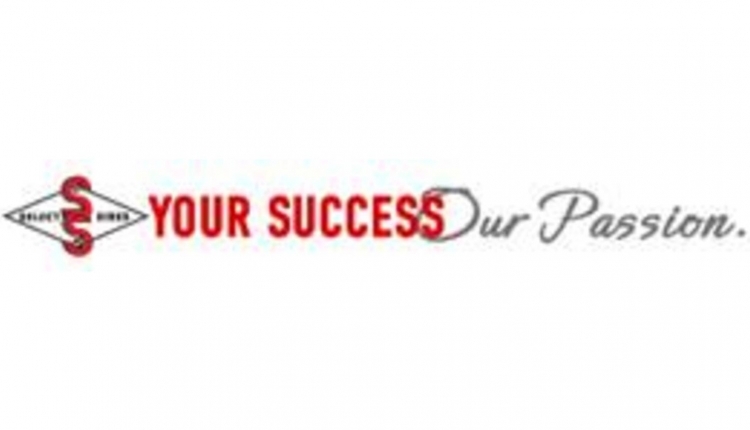 YPF has measured on-farm results for five years, and this is the second year that an annual report has been compiled to share program outcomes with the public. In 2017, Yahara Pride Farms documented an impressive 18,000 lbs of phosphorus delivery reduction. The 2017 phosphorus reduction represents more than a 60% increase over 2016. Aided in part by cost-share dollars, farmers have made changes to their farming practices in order to help make a difference in the watershed. Cover crops reduce the amount of soil erosion by wind and water. They also improve the soil’s ecosystem by increasing biodiversity and soil organic matter content. In 2017, five practices were promoted by YPF: Strip tillage, low-disturbance manure injection, low-disturbance deep tillage with cover crops, cover crops and headland stacking of manure. Additional data was collected for combining practices, continuing a practice for multiple years and combined practices over time. The nitrogen in compost is less soluble, making it less likely to be washed out and into ground and surface water. 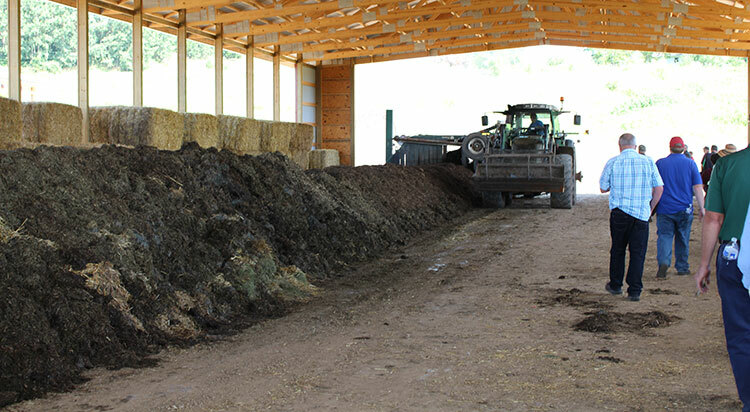 By injecting manure directly into the soil verses spreading it on top, nutrients can be maximized while phosphorus runoff from the field is reduced. Established in 2012, Yahara Pride Farms is a farmer-led 501c(3) non-profit organization that strives to preserve agricultural heritage while simultaneously encouraging farmers to engage in proactive environmental stewardship within the Yahara Watershed. Participating farms employ practices that result in the preservation and enhancement of soil and water resources for today, and for generations to come. In 2017, farmers in the program reduced phosphorus delivery to Madison lakes and the Yahara River by 18,000 lbs. For more information, visit yaharapridefarms.org.